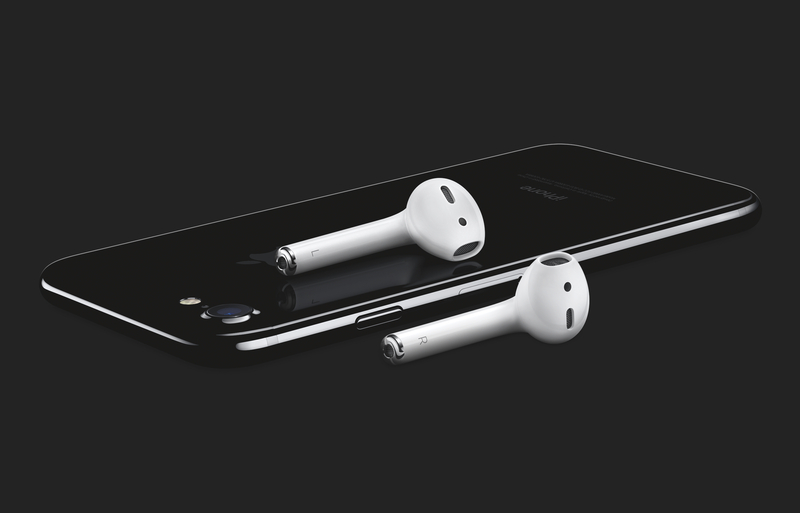 They were the reason Apple even removed the headphone jack from their iPhone 7, yet for reasons unexplained by the company, the AirPods were not released on the October release date for the phones which they are made for. AirPods, if you have forgotten about them by now, are Apple’s attempt at wireless headsets, and are supposed to be used in conjunction with not just the headphone jack-deprived iPhone 7, but also every other supported Apple device and computer. 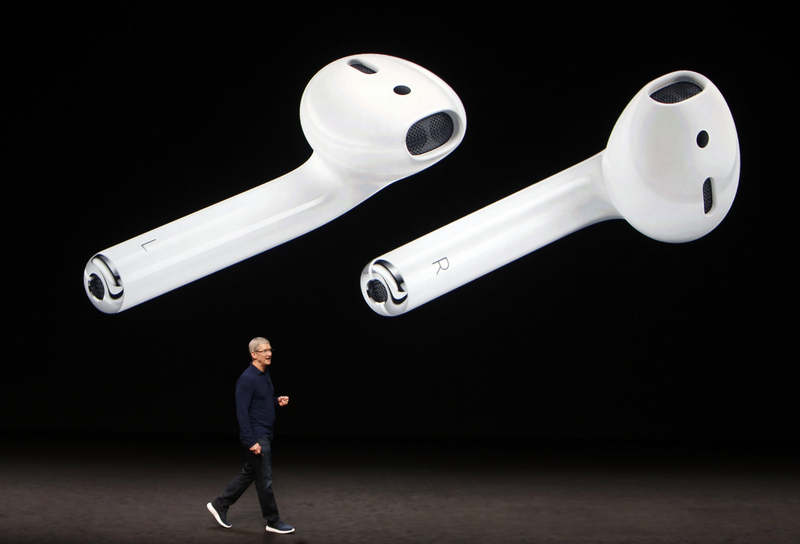 For three months now, the Apple faithful have been waiting for what is essentially is a cordless Earpod. In not-so Apple fashion, the AirPods have been put on sale in an almost subdued release. Priced at S$238, this is by far not the $30 Earpods of old that you are already used to. 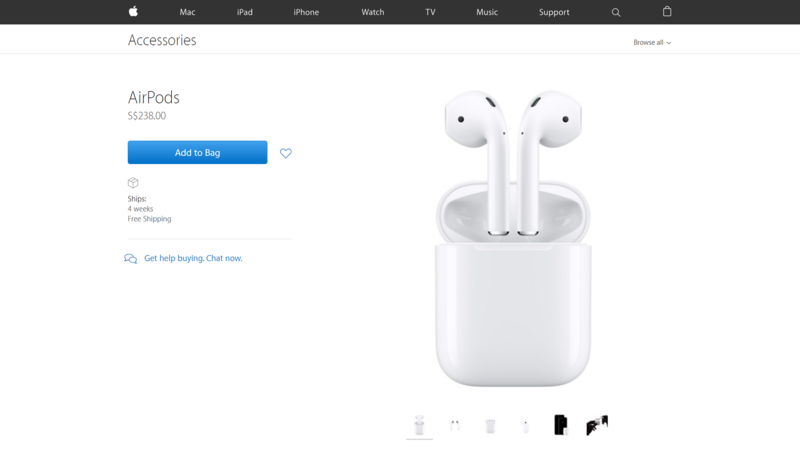 It looks like the price isn’t putting people off from purchasing Apple’s latest earphones, because stocks seem to be depleting fast. According to Hardwarezone, on the Apple online store this morning, it also stated a delivery date of 20th December. Of course, I had to check it for myself – twice today, in fact. The first time was slightly before lunch time today, of which the delivery period has now been extended to two weeks. At time of writing, shipping estimates puts the delivery at four weeks. This means that you will not even get a whiff of those AirPods until mid January. At this point, you can totally forget about buying this in time for Christmas, but if it’s for yourself, the question comes: should you consider getting one? Like all purchases, that is an answer best left to the individual. To make things easier, though, let’s look at reasons why you should buy the AirPods. It’s like having a mini computer in each ear. Each side of the AirPod has a W1 processor chip embedded inside that not only improves pairing with your Apple devices a seamless experience, but it also manages power to make the internal batteries last, and detects when the Airpods are inserted into your ears (alongside infrared sensors). Also, because of the W1 chip, each AirPod has a unique connection to your device. On the iPhone 7, you have two options for personal connected audio right out of the box. 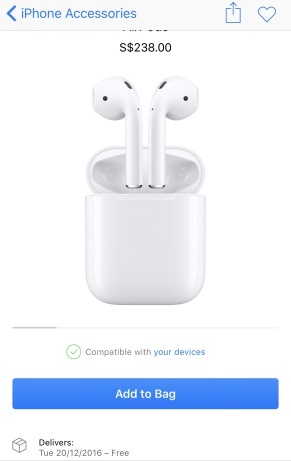 First is, of course, the new Earpods which connect directly to your phone’s lightning port, the other is a lightning to 3.5mm jack adapter to use with any of your existing headphones. Say you want to go wireless, the variety of bluetooth earphones out in the market today can be dizzying with all their different features. So common sense will tell you to just get an Apple one, which you can now do. This is purely subjective, but I feel that the Earpod is the best looking and sounding out of every earbud-style earphones out in the market today. 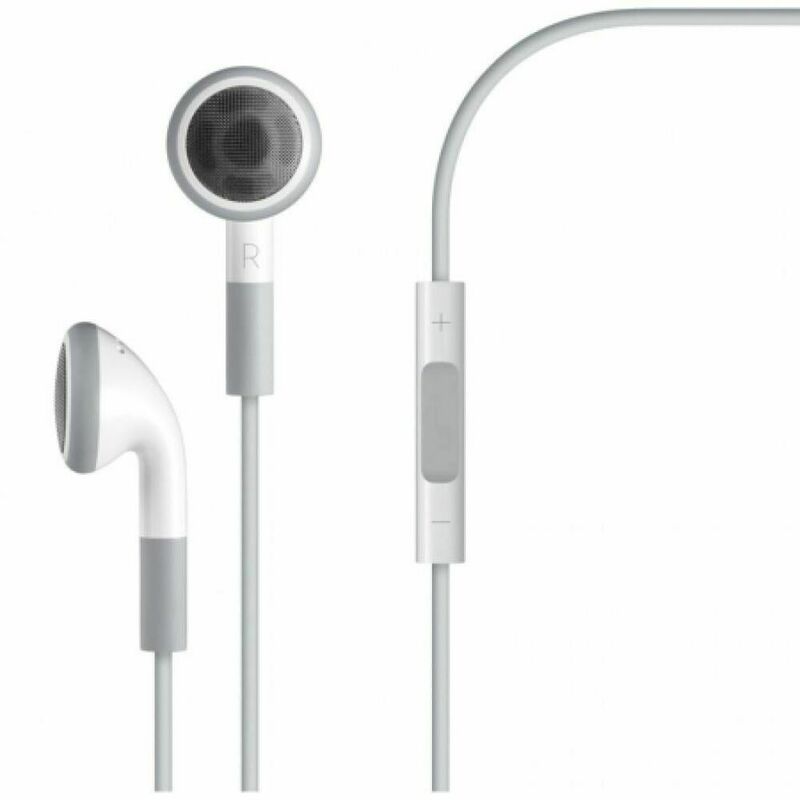 Apple ditching their original (and horrible) earbuds that traced their lineage through all the iPod iterations is surely one of their better decisions. 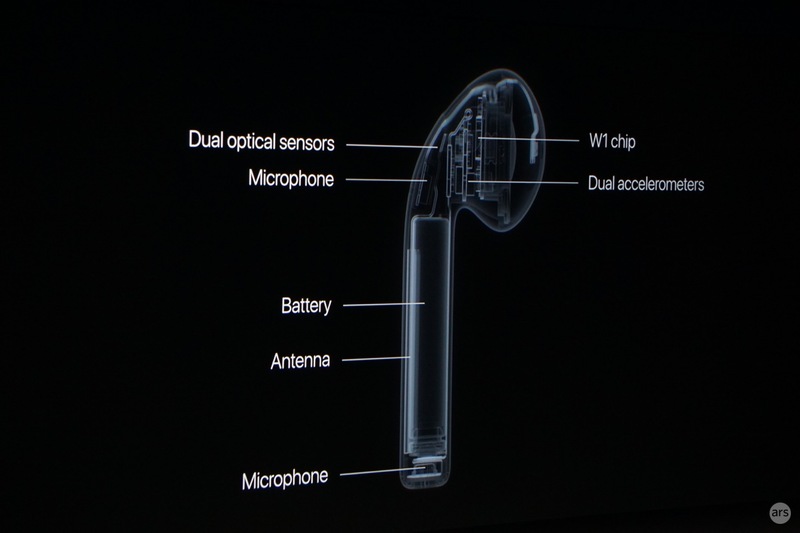 Pricing aside, to see the Earpod getting an upgrade is something that I look forward to. 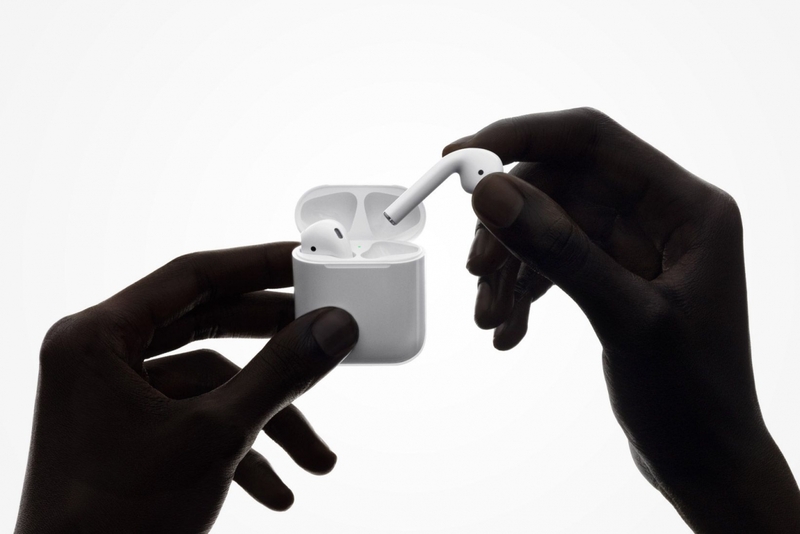 Now as the AirPods, they are on paper a supercharged pair of Earpods that are for everyday-use like its wired predecessor – hopefully they sound the same too. This is probably the best thing about the AirPods, they work with all Apple devices – yes, anything from the iPhone (all the way to the old iPhone 5), iPad, Apple Watch, 6th generation iPod Touch, to even the iMac and Macbook. 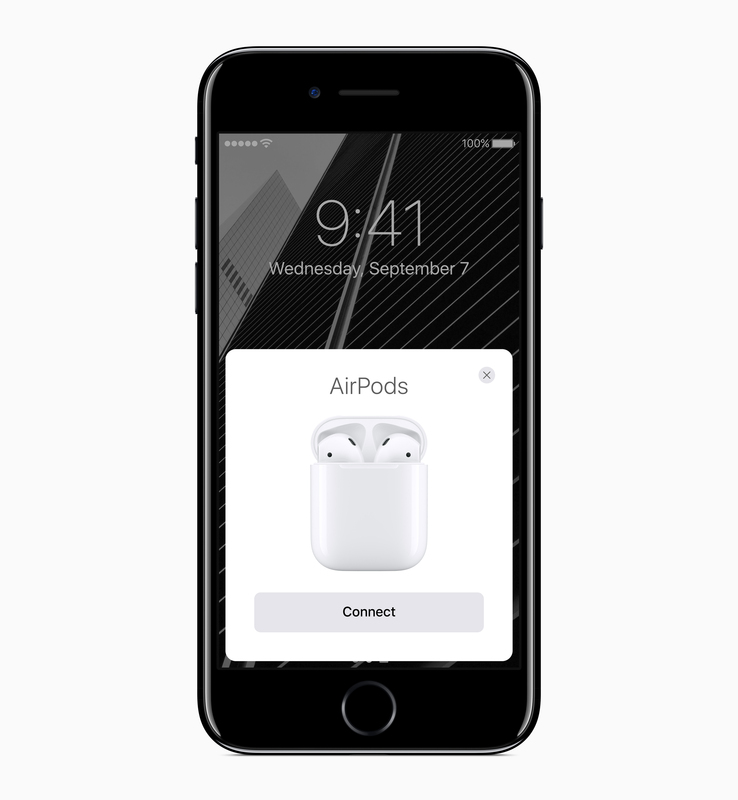 Basically, if your device runs either iOS 10 or MacOS Sierra, you are good to go, and should see your AirPods instantly pairing to your device. Picture yourself listening to music and transitioning seamlessly from your iPhone and onto your Macbook. With that said, these do not work on anything other than Apple devices (sorry Android/Windows), in case you were wondering. 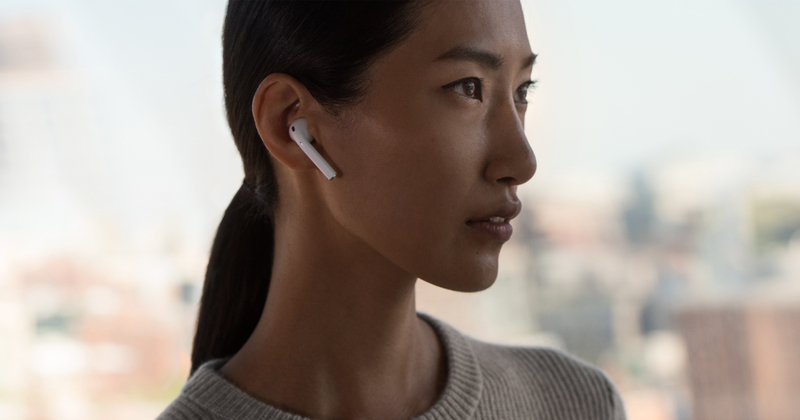 The AirPods have been the subject of much hate and parody in the tech community, and with its delay, came rumors of production and technical delays. Now that it’s been released, hopefully all the negative press will be laid to rest. Fancy yourself a pair? Head on over to the Apple online store to get one for yourself – if you don’t mind the month long wait.